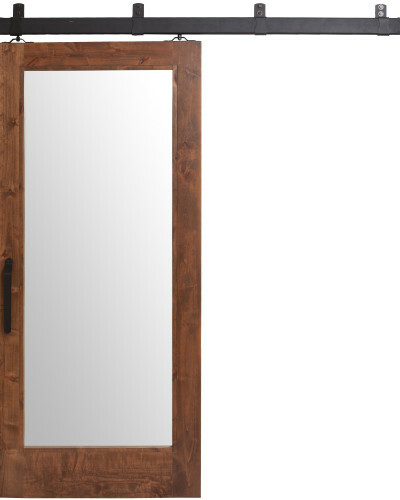 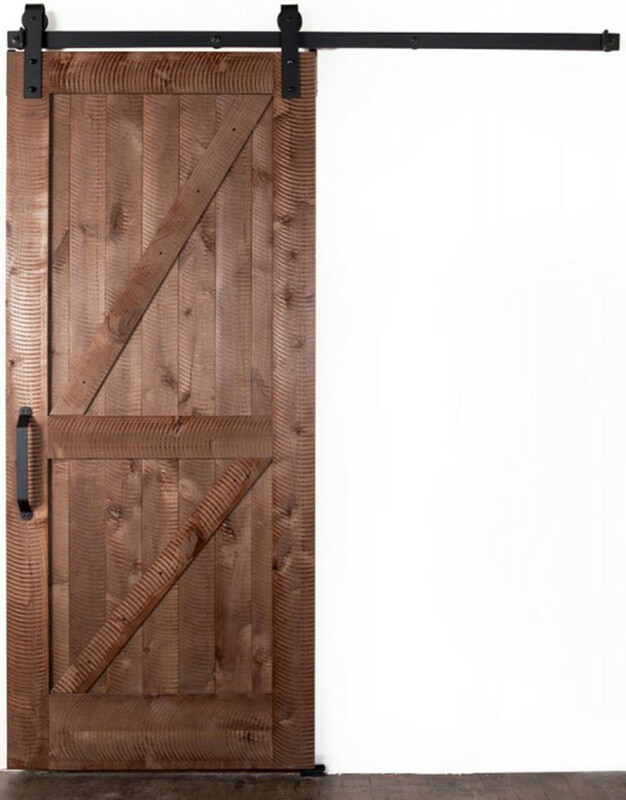 Are you feeling a little indecisive about which door style to choose? 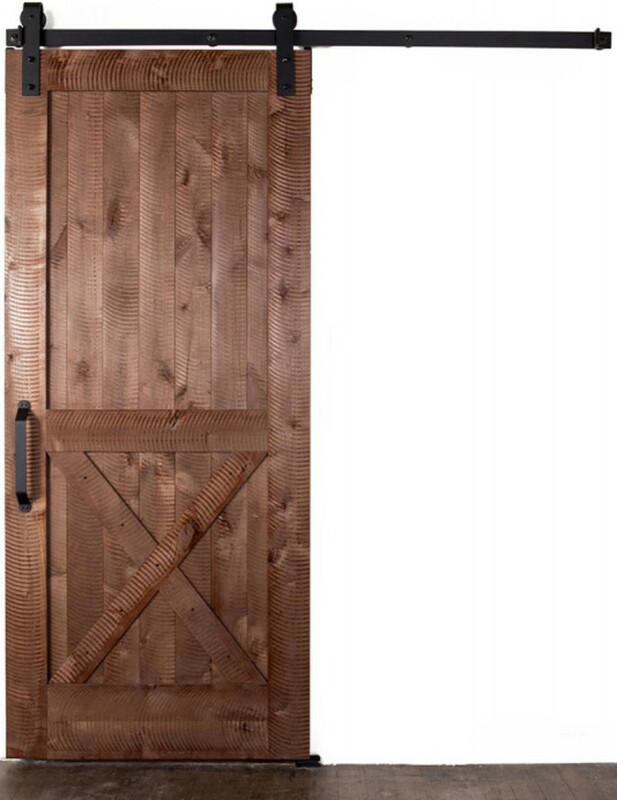 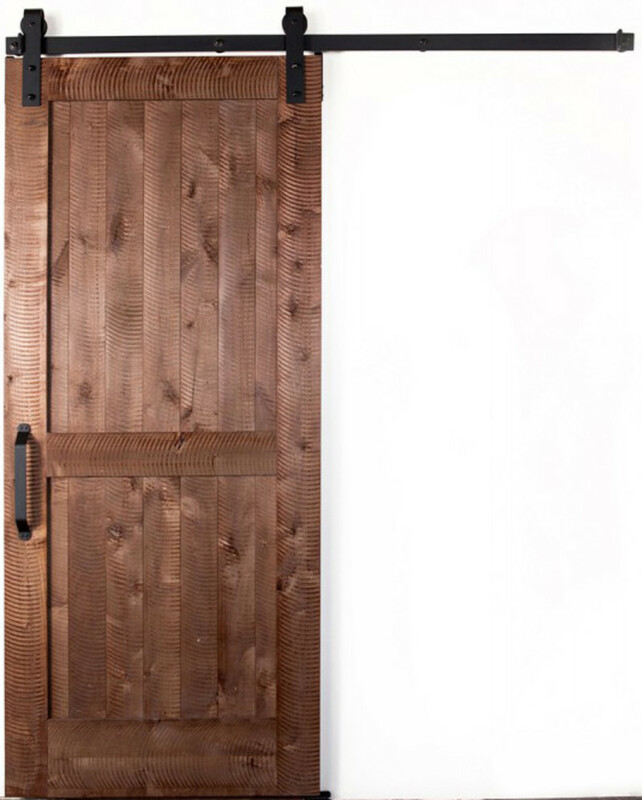 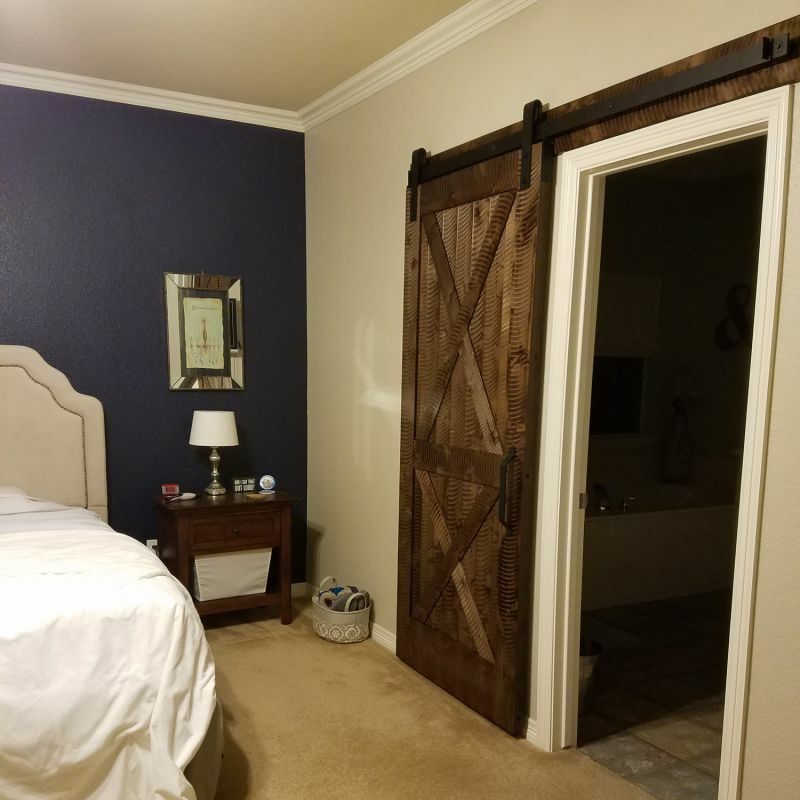 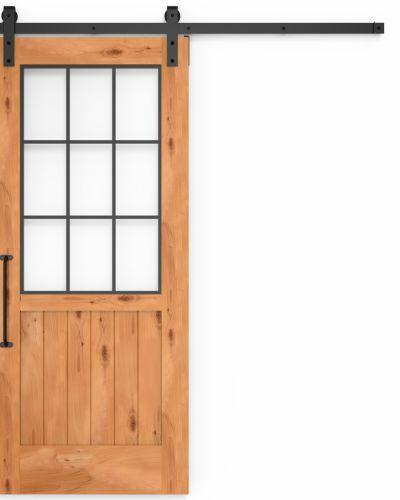 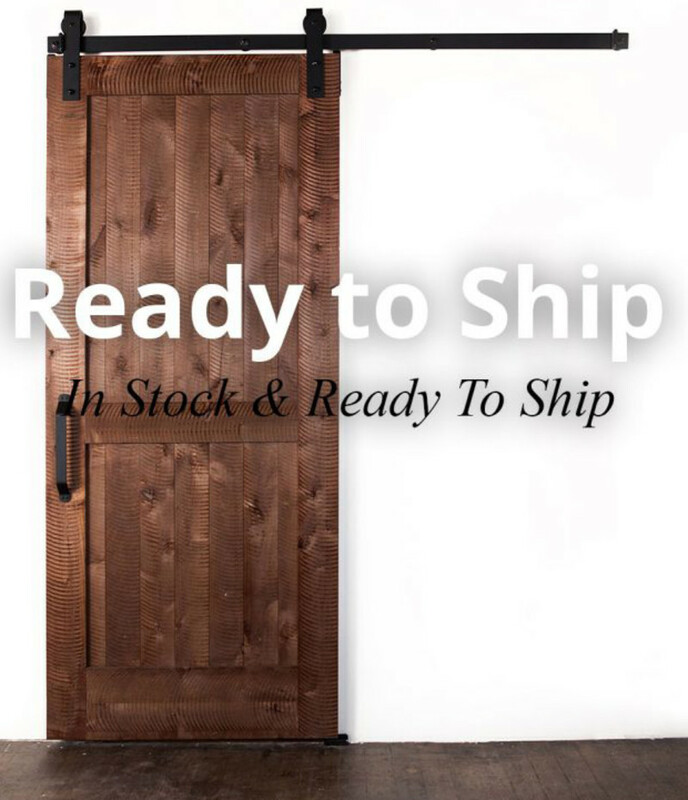 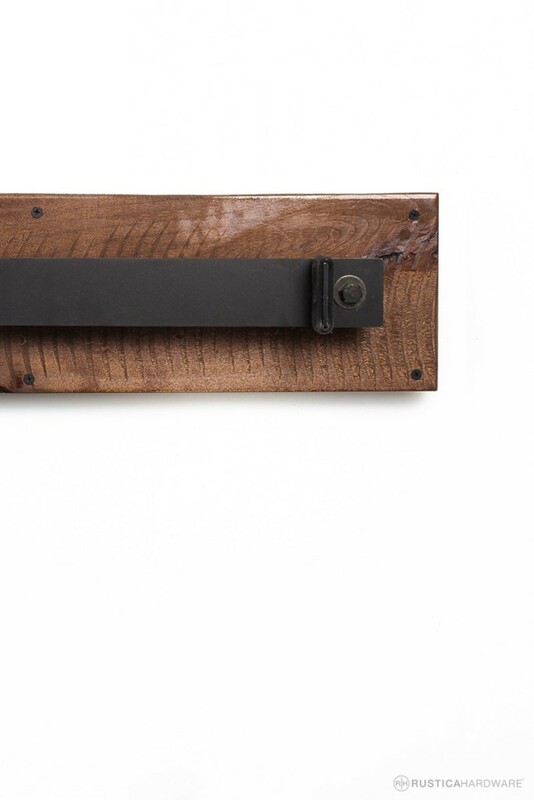 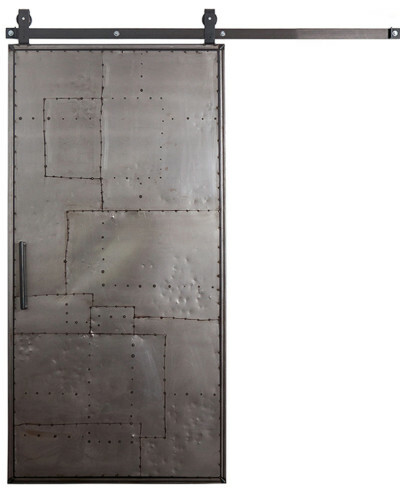 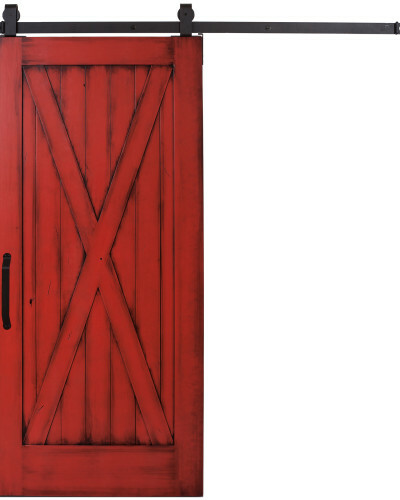 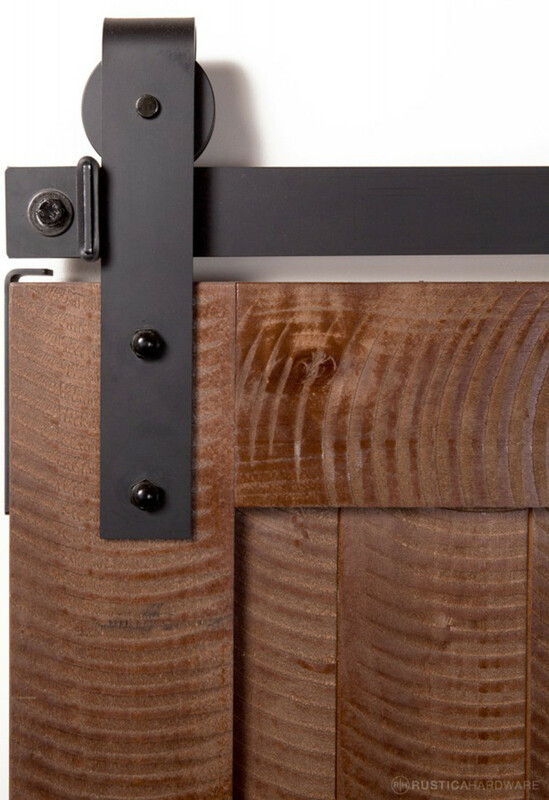 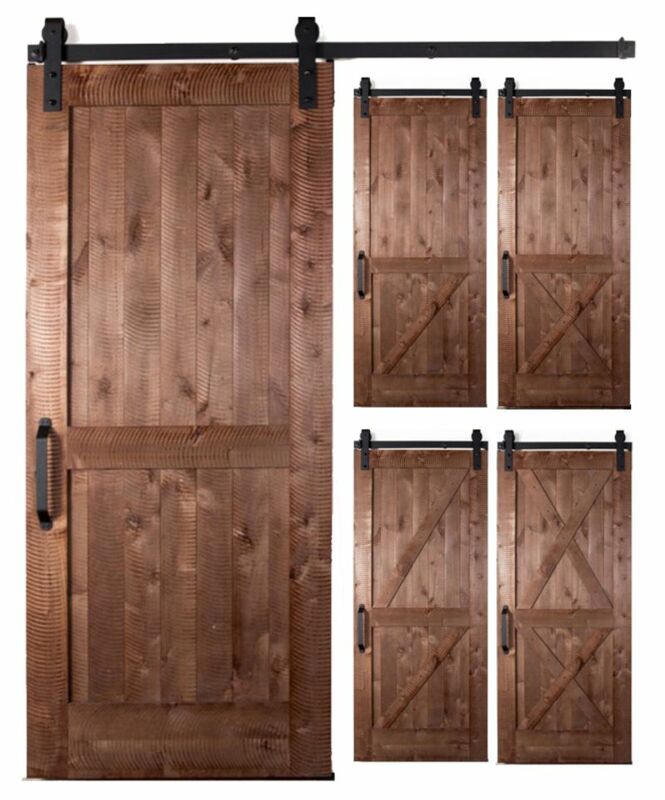 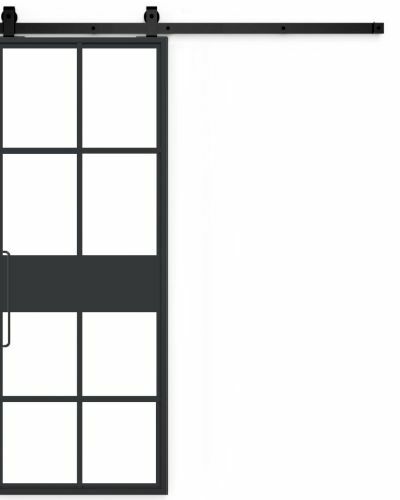 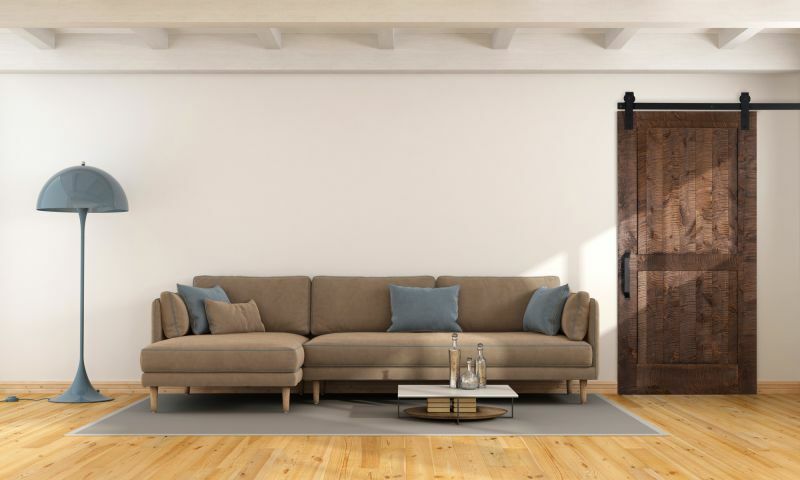 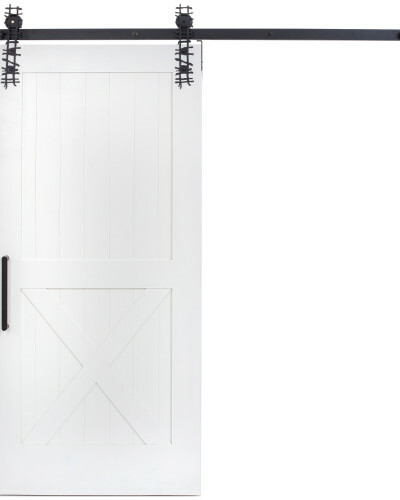 The Rockwell is a 5-in-1 barn door and hardware kit that will build one of our 5 most popular doors: the Two Panel, Double X, Half X, Z Combination, or Half Z. 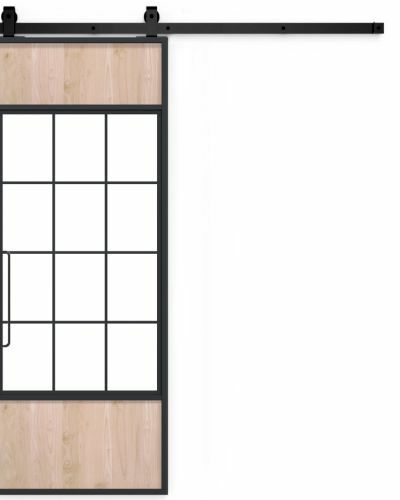 When your kit arrives, you’ll be able to choose which overlay style in the room where it happens. 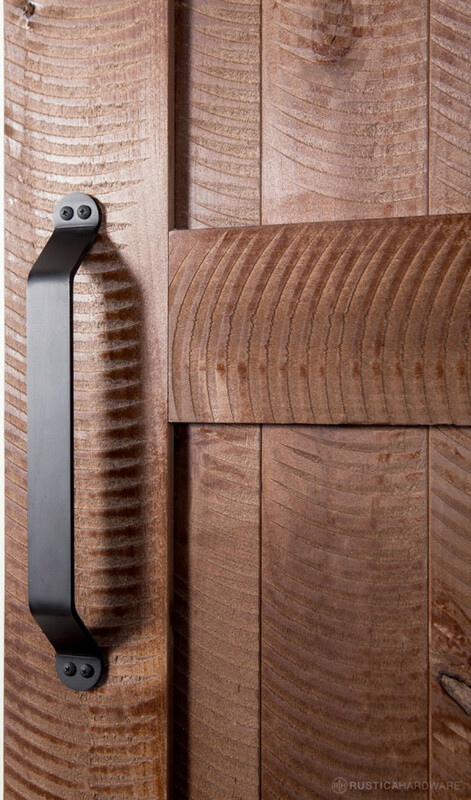 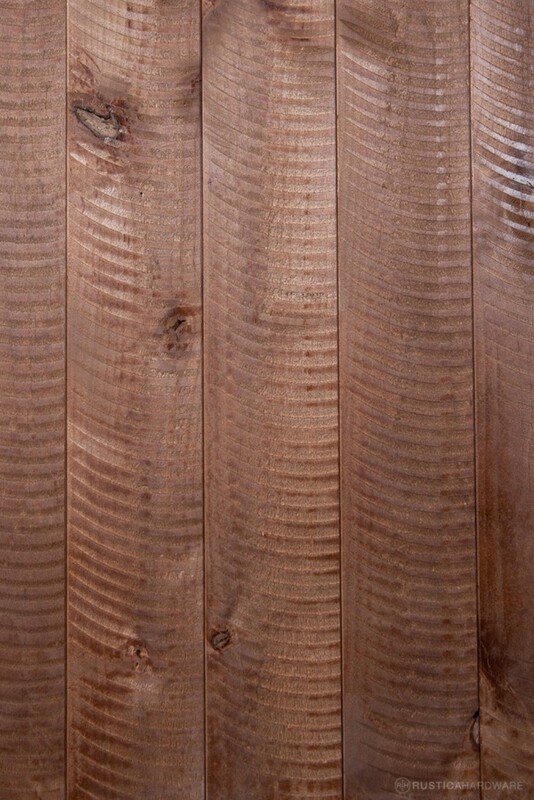 Designed with our latest innovation, the rough sawn texture is finished with its own unique Chocolate Spice stain.